With the holidays right around the corner, we've been scavenging the internet like madwomen to find the perfect gifts for all the female founders, hustlers, and go-getters in our lives. It always seems harder to shop for a woman who just SLEIGHS at all aspects of life, but don't worry because we've got you covered! We've compiled an amazing list of everything that boss babe in your life needs and wants from tech gadgets, to jet-setting necessities, to self-care products, to our favorite leadership books. Check out the full list below! 1. FEED Woman On a Mission Pocket Pouch, $58. 2. Sleep Later Ladykillas Pin, $10. 3. 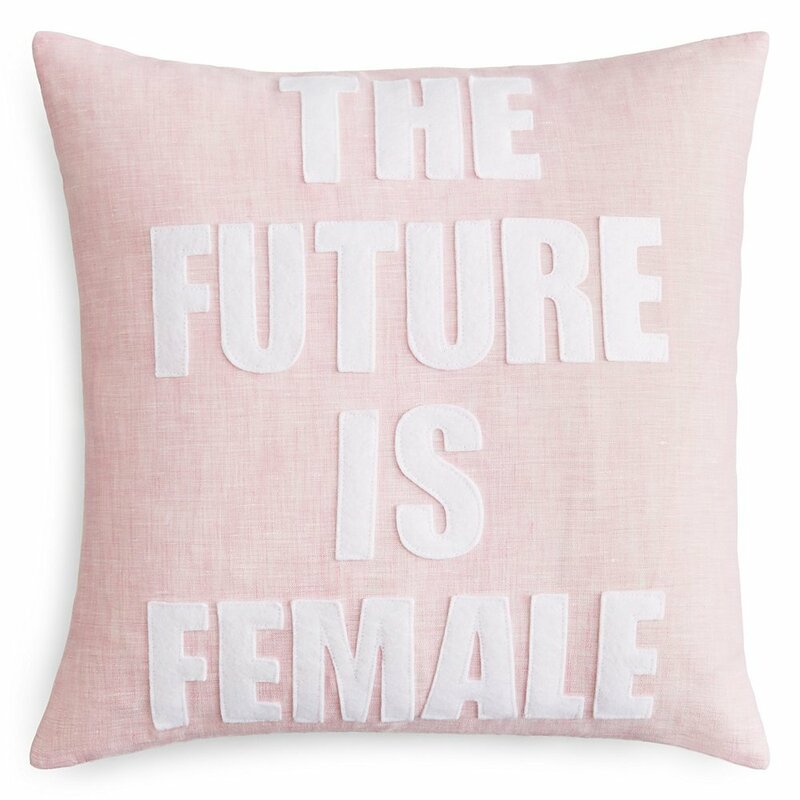 The Future Is Female Pillow, $99. 4. The Boss Mug, $14. 5. Slay Neon Sign Table Lamp, $79. 6. 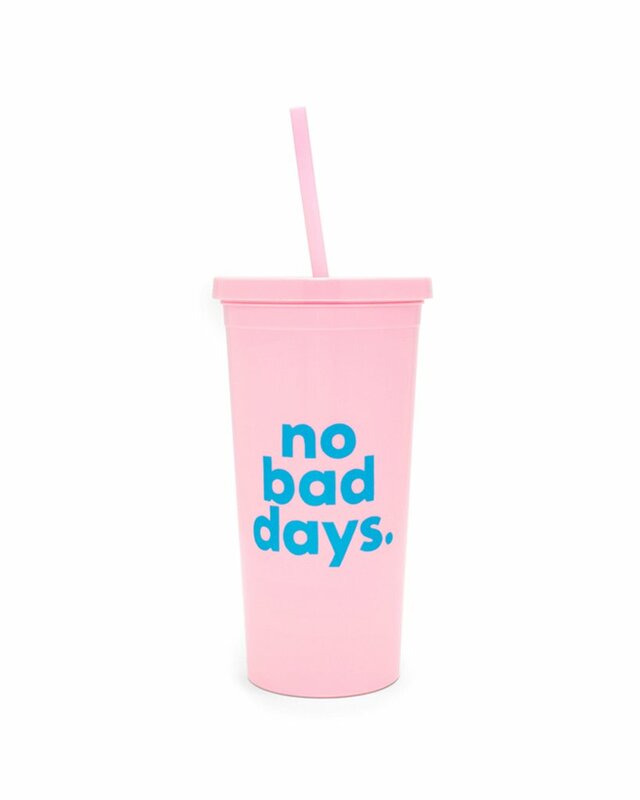 No Bad Days Tumbler, $14. 7. I Slay, Thin Cuff Bracelet, $20. 8. Let's Do Lunch Business Card Holder, $15. Need More Hours In A Day. 1. 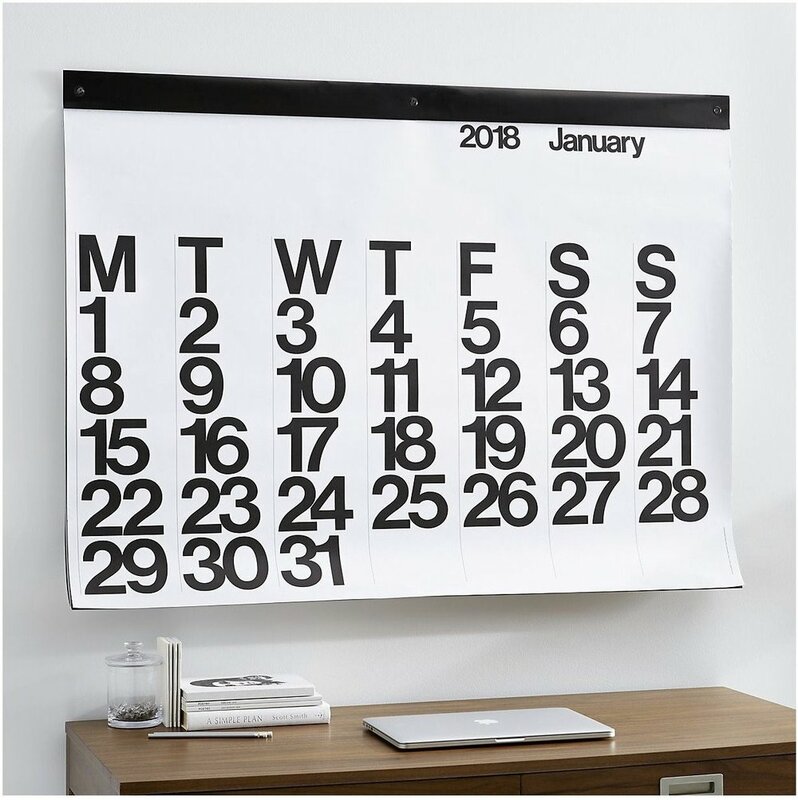 Stendig Wall Calendar, $49.95. 2. Amazon Echo Dot, $29.99. 3. Leather Laptop Sleeve, $125. 4. The Power Trip Charger, $32. 5. White Marble MacBook Pro Laptop Skin, $16. 6. 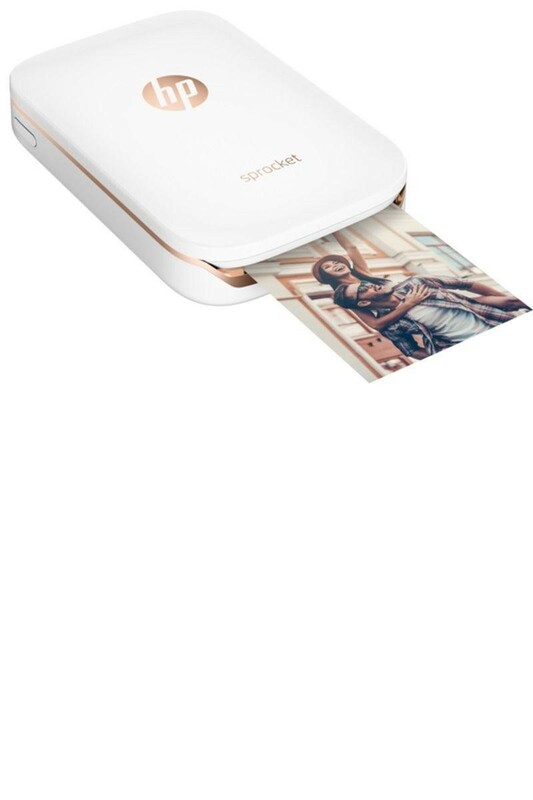 HP Sprocket Photo Printer, $129. 7. Rebecca Minkoff Phone Case, $145. 8. 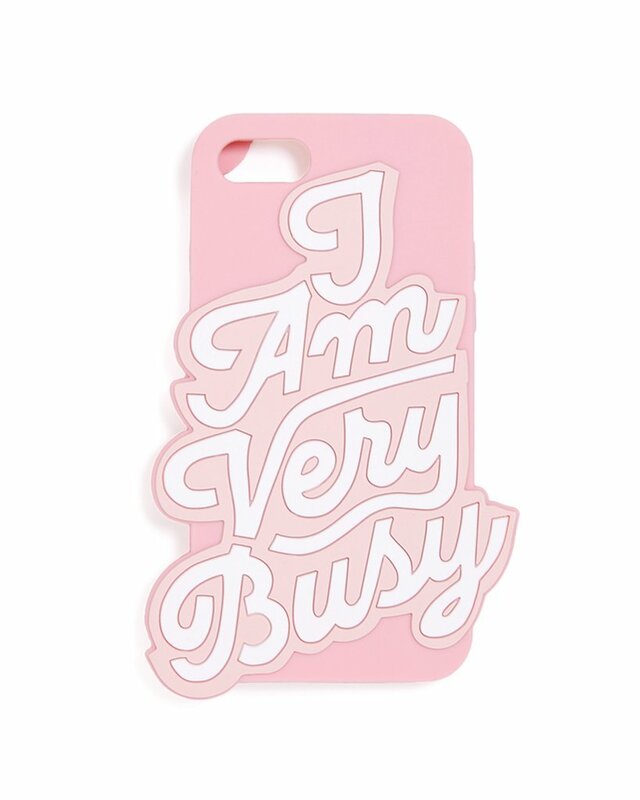 I Am Very Busy Phone Case, $32. 9. Threshold Desktop Storage Drawer Set, $24.99. 10. 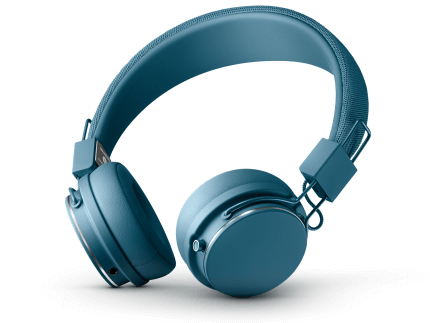 Perfect Classic Bluetooth Headphone, $99. 1. Away Travel ‘The Everywhere Bag’, $195. 2. Snooze Eye Mask, $20. 3. Plug Roll-Up, $55. 4. Currency Case, $40. 5. Altitude Oil, $40. 6. 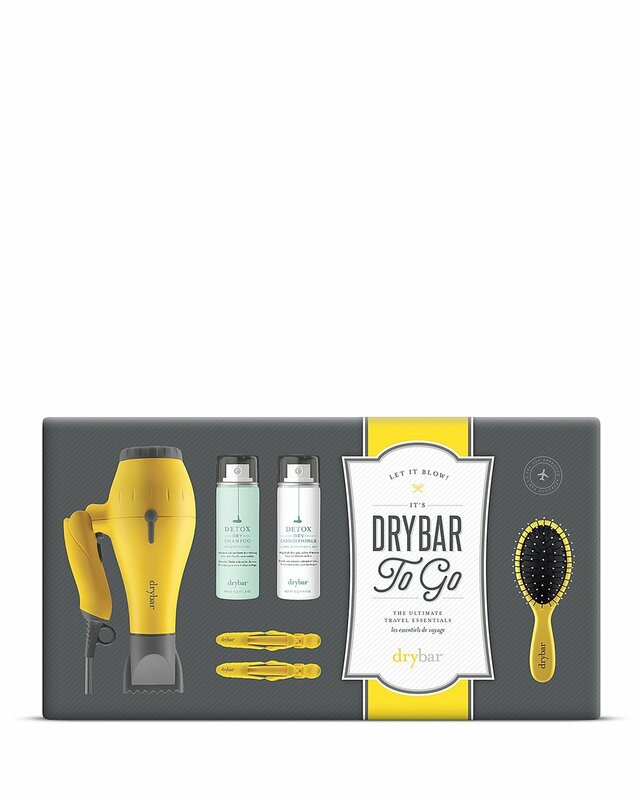 Drybar Let It Blow! Ultimate Travel Essentials Kit, $135. 7. Away Travel Insider Packing Cubes, $45 (Set of 4). 8. ADAY Something Borrowed Shirt (Wrinkle free, sweat wicking), $125. 1. 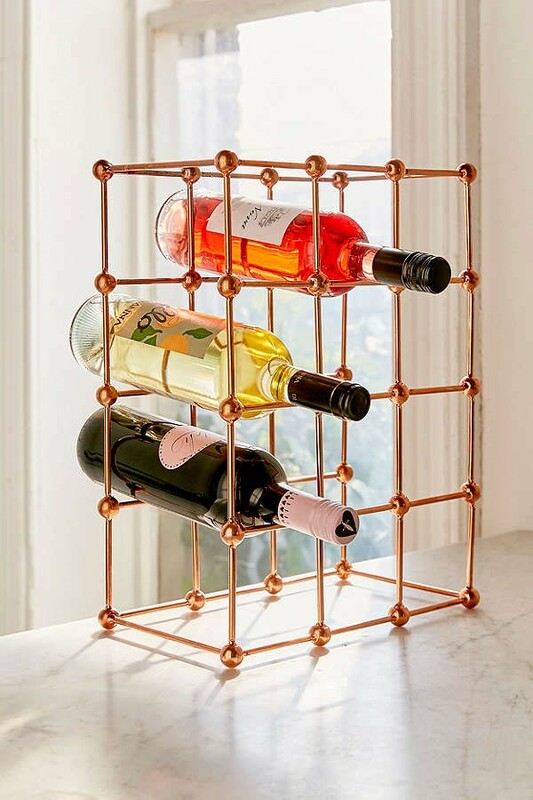 Rose Gold Wine Rack, $69. 2. Keurig K55 Coffee Maker, $99. 3. Glass Wine Decanter, $20. 4. The Little Book of Mindfulness, $9.95. 5. Herbivore Coconut Soak, $18. 6. ClassPass Gift Card, $50 or choose your own amount. 7. Lily Travel Essential Oil Diffuser, $19. 8. Gift Card Winc Wine Box, $60-150. 1. Leaders Eat Last: Why Some Teams Pull Together and Others Don’t, $13.38. 2. Grit: The Power of Passion and Perseverance, $16.89. 3. Start With Why: How Great Leaders Inspire Everyone to Take Action, $10.75. 4. Good to Great, $16.33.